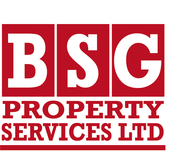 BSG provides a complete range of plumbing and heating services to Housing Associations and private homes. We employ our own teams of plumbers and heating engineers and provide a consistently high level of workmanship and service. All of our heating engineers are GasSafe registered, allowing us to carry out any required work to gas appliances and boilers. Working with housing associations and homeowners, BSG offers plumbing and heating maintenance plans to keep nasty surprises to a minimum. 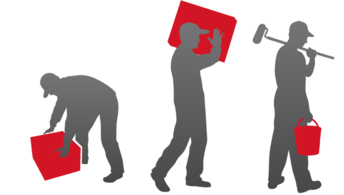 If you are unfortunate enough to have a problem, we will be with you in the shortest possible time to fix the fault. Of course, prevention is better than cure. That's why we recommend that all gas appliances are serviced annually to keep them in good working order and also to ensure that they are safe for you and your family. 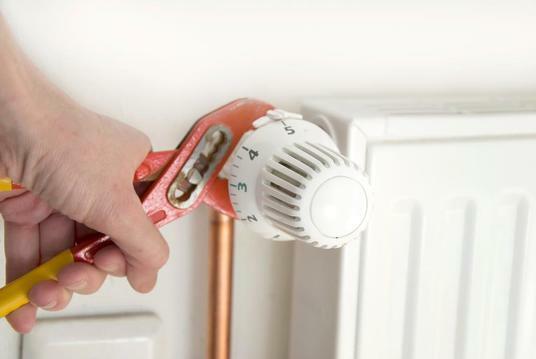 For more information about BSG Plumbing and Heating services or any of our services and a competitive quotation please call us on 01767 680912 or Freephone 0800 389 4996. Please note that Freephone is not a free service from mobile phones.